Baton Rouge, or even Louisiana, may not come to mind when you think of fashion, but thanks to events like New Orleans and Baton Rouge Fashion Weeks, style bloggers, and a love for shopping local, the Louisiana fashion scene is on the rise. Baton Rouge is home to many fashion designers, jewelry and accessory designers, and T-shirt designers who keep catching our attention with their impressive talents. Today, we’ve put together a list of the top Baton Rouge designers who should be on your radar this spring. 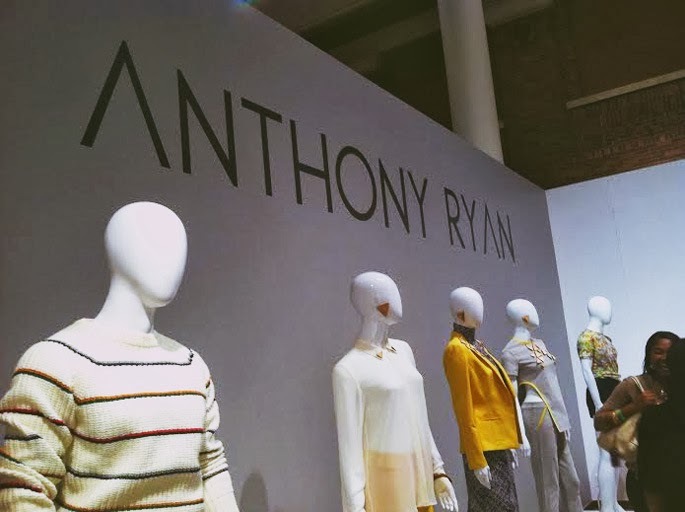 Project Runway All Stars winner Anthony Ryan currently has an exhibit downtown at the Louisiana Art & Science Museum. The Baton Rouge native and LSU graduate has more than 30 designs on display including his Fall 2014 collection, “Life in Darkness.” The exhibit will be open through March 30. Ella Rose, the Shreveport native and LSU graduate, made her debut last spring as NOLA Fashion Week’s emerging designer. She’s worked alongside the New Orleans Fashion Council, Mode Fashion Week, and Fashion Houston teams and even interned for Andrea Loest. She also added another NOLA Fashion Week season to her resume this past fall. Rose is taking this season off to focus on the business side of her brand; however, she won’t be completely missing from the scene. She’ll be channeling her inner Tim Gunn and serving as the NOLA Fashion Week’s Emerging Designer mentor, which means she’ll walk the new designers through the producing and show planning process. Rose has plans to relaunch her own collection in the fall. Nikki Manuel of American Prep sent her first collection down the runway at last fall’s NOLA Fashion Week. The Birmingham native celebrates her southern heritage by putting modern fresh twists on Southern classic pieces. Manuel designs each garment to represent the state and region and even created a Tigerland Clothing Collection comprised of casual, yet refined fabrics. Manuel will be participating in a number of fashion events this March including NOLAFW again, Fashion Week New Orleans Top Design Competition, as well as Kansas City Fashion Week. This spring the American Prep line will be carried in upscale boutiques throughout the south. Desiree Guidry, a local graphic designer and founder of Hey, Penelope, began dabbling in T-shirt design after graduation. Little did she know she’d soon be featured in an Australian magazine and have Jamie Lynn Spears sporting her Southern-inspired T-shirt designs. 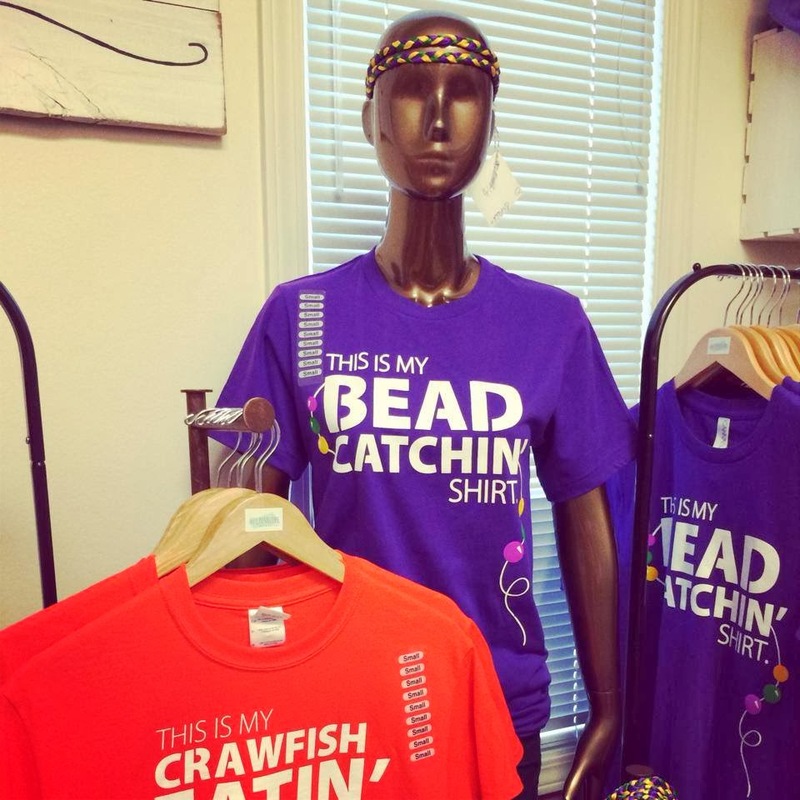 Guidry’s popular items include her “Born in the Boot” tank, “Oh, Deer” sweater, and “This is my Bead Catchin’ Shirt” tee. Guidry has plans to expand her online Etsy shop to include other phrases that aren’t necessarily Louisiana specific and even open a storefront this spring. 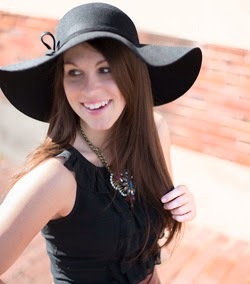 Leslie is a middle school English teacher by day and a Louisiana fashion blogger by night. 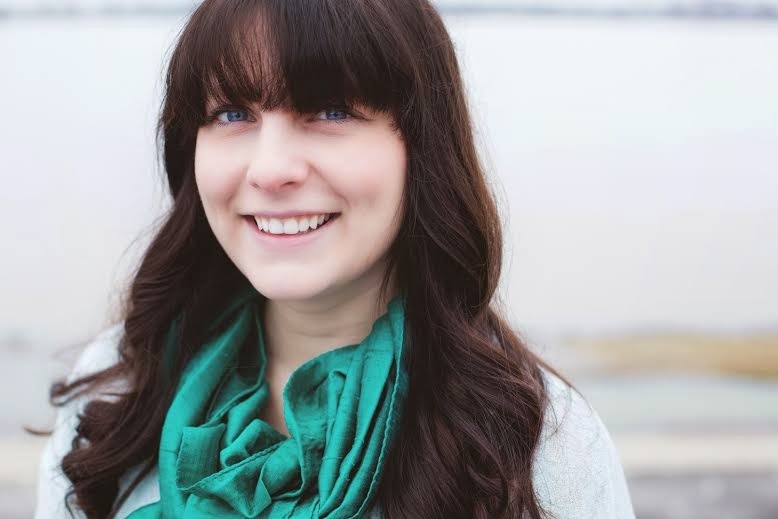 She started her personal style and shopping blog, Southern Flair, in 2010 after a summer interning in New York City for a fashion and beauty magazine. She has also served as The Daily Reveille&apos;s entertainment editor and DIG magazine&apos;s fashion editor. In the past four years Leslie has worked with many local brands and companies and immersed herself into the growing Louisiana fashion scene. Follow Leslie on Twitter @southernflair10.